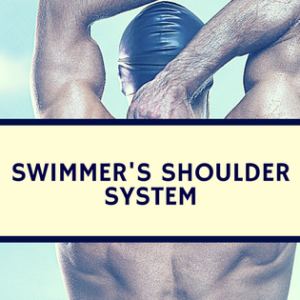 Shoulder impingement is the most common injury in swimming. Many factors contribute to shoulder impingement and one is inadequate space for clearance of the rotator cuff tendons during arm elevation. 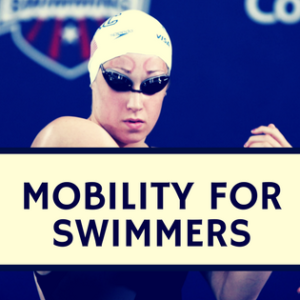 Previous studies have analyzed healthy shoulder range of motion with single-plane radiographs, but did not provide 3-D motion of the shoulder. Three-dimensional analyzes are necessary to understand the activity in every plane of movement. This study measured the superior/inferior translation and external rotation of the humerus relative to the shoulder blade (scapula) during dynamic scapular plane elevation. 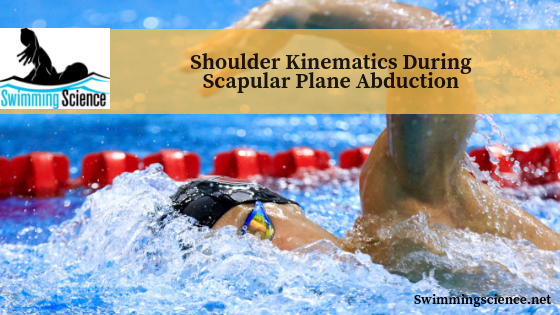 Twelve healthy males with no history of shoulder pain performed scapular plane abduction with fluoroscopic imaging. Computed tomography scans were required as well. These images were then modeled via Joint Track software. Humeral translation of 2.1 mm in superior direction occurred from 0 – 105 degrees. This was followed by a 0.9 mm inferior translation through the completion of the movement. On average, 14 degrees of humeral external rotation occurred from the starting position to 60 degrees of humeral elevation. Then, the shoulder internally rotated 9 degrees from 75 degrees to maximum elevation. To clarify, the shoulder externally rotated during initial elevation (to 60 degrees), then internally rotated during the rest of elevation. These results suggest a superior translation occurs first, followed by an inferior translation. Also, external rotation begins during elevation, followed by an external rotation. This is likely from the rotator cuff muscles not overcoming the deltoid force during the dynamic motion. 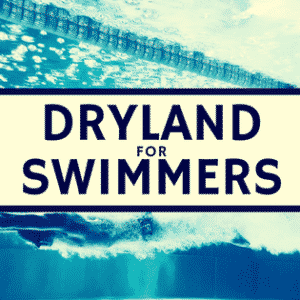 Shoulder elevation occurs repeatedly in swimming. Understanding the biomechanics of a healthy shoulder is imperative to screen and locate abnormal/injured shoulders. However, future studies must indicate abnormal findings to help practitioners determine biomechanics predicting signs of shoulder impingement. Orthop Sports Phys Ther. 2012 Feb;42(2):96-104. Epub 2011 Oct 25.